U.S. federal court permits that four college professors to sue the ASA over its academic boycott of Israel. A U.S. federal court has ruled that four college professors can sue the American Studies Association (ASA) over its academic boycott of Israel, JTA reported on Tuesday. The ruling was handed down on Friday by the United States District Court for the District of Columbia, according to the report. The ASA asked the court to dismiss the lawsuit, but the court rejected ASA’s argument that going forward with the lawsuit infringes on its First Amendment rights. Last year, the four professors who are members of the association announced the lawsuit, which charges the ASA with violating the District of Columbia law governing tax-exempt nonprofit organizations. 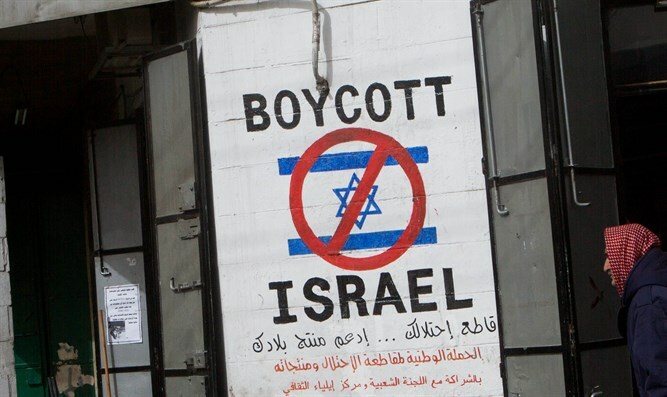 The boycott announced in 2013 was actually rejected by many universities in the United States and at least four quit the ASA in protest of the boycott. Since the ASA boycott vote, the American Anthropological Association and the Modern Language Association have both failed to pass boycott measures.